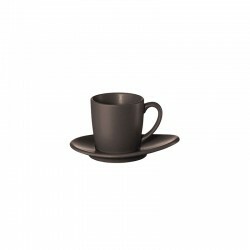 An espresso on the sea? With the turquoise-colored espresso cup of the Asa series À la Plage you can at least bring a little Mediterranean feeling to your breakfast or coffee table. 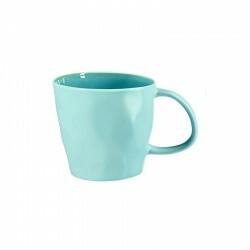 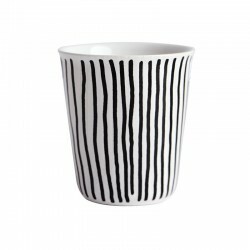 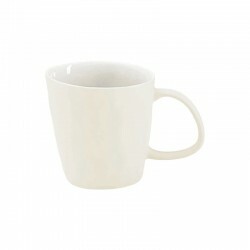 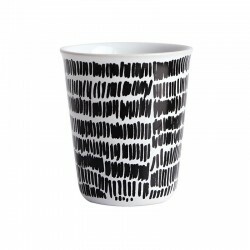 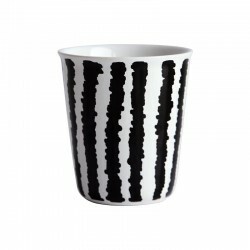 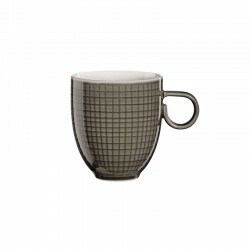 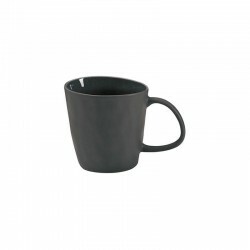 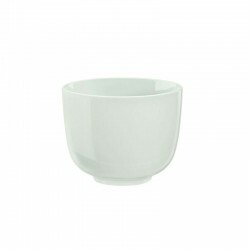 The cup has a diameter of 5,5 cm and a height of 5 cm. 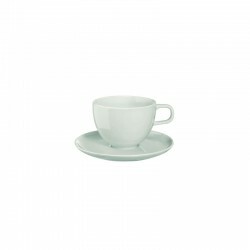 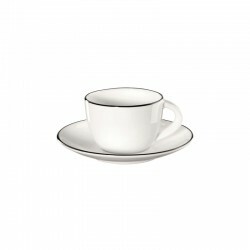 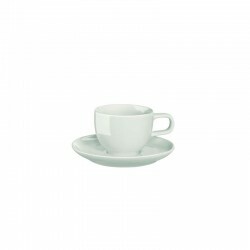 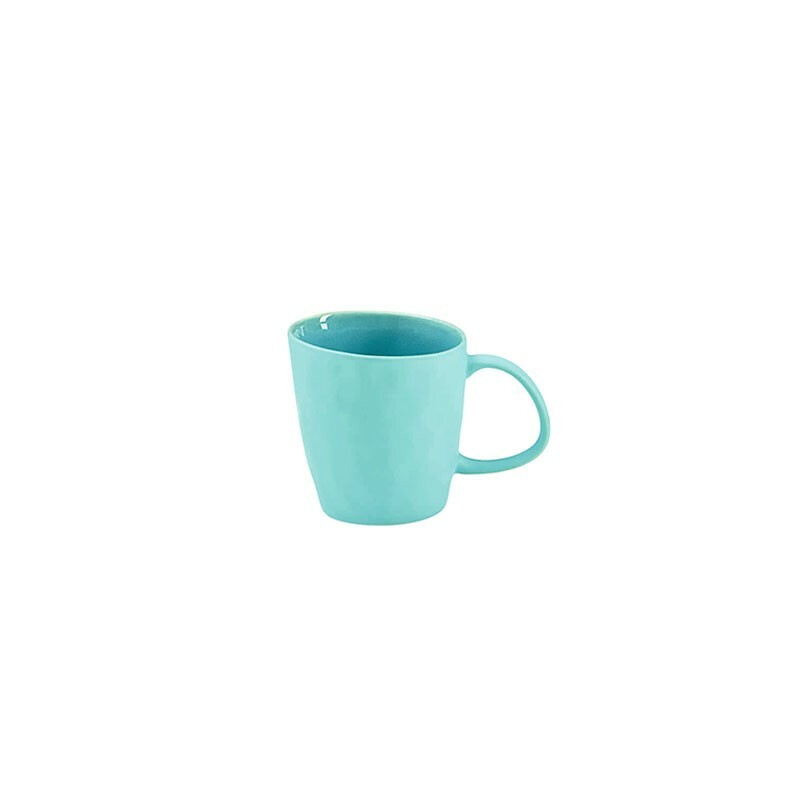 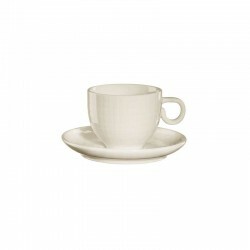 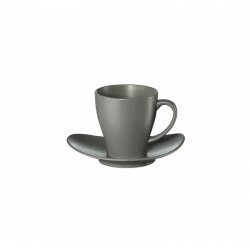 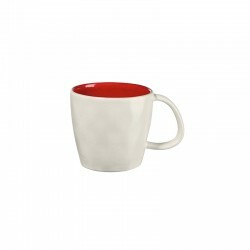 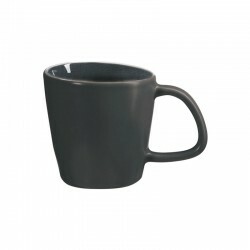 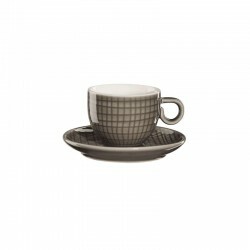 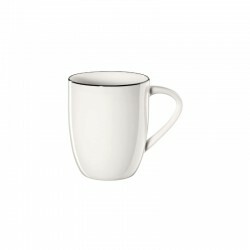 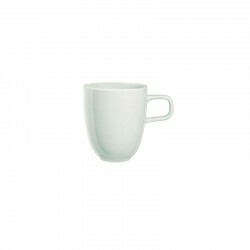 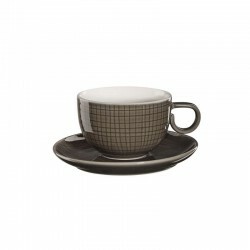 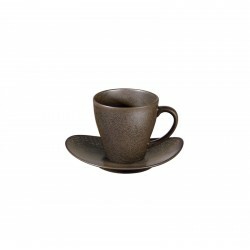 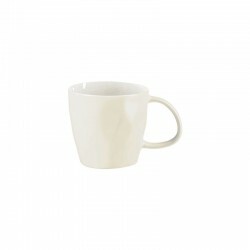 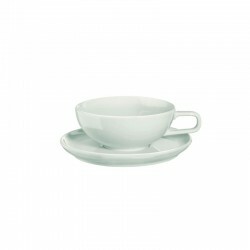 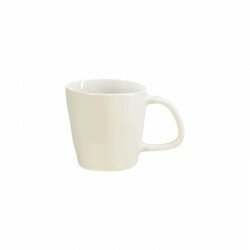 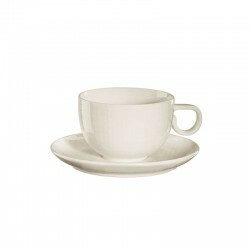 With a capacity of 0,05 liters, a single espresso fits into the individually glazed espresso cup.